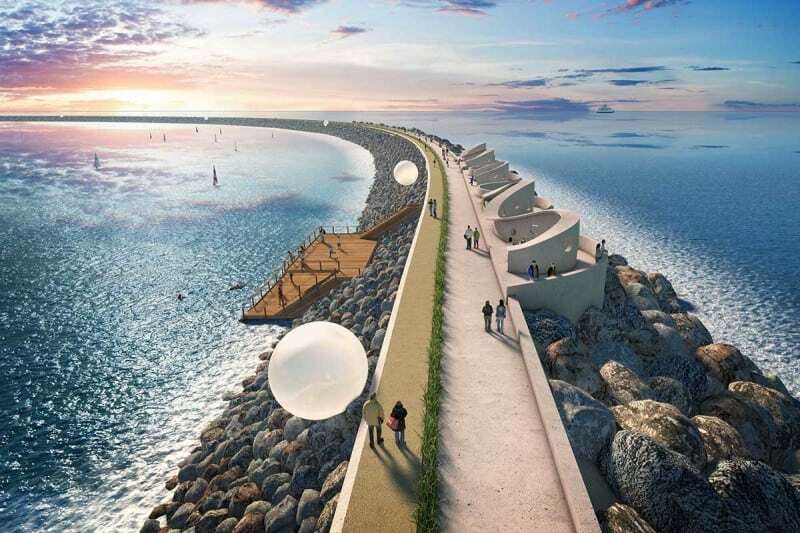 The fate of a pioneering £1.3 billion proposal to build a tidal power lagoon on the UK coast at Swansea hangs in the balance. Green energy supporters around the world have championed it as a trailblazer for a massive untapped source of dependable, renewable energy, calling on the UK government to commit to it. Why are there so many devastating volcanic eruptions right now?